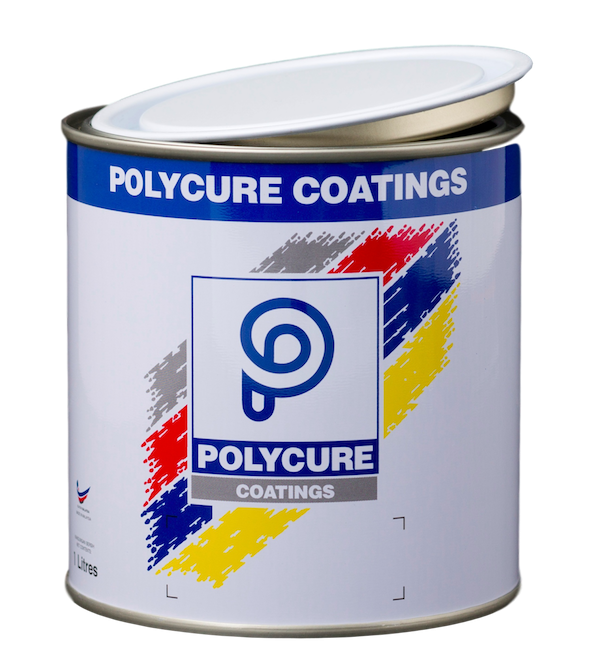 Polycure |Energetic and dynamic wood coating company in Malaysia – A 24 years old young ,energetic and dynamic wood coating company in malaysia,established in 1989 to cater the growing furniture and wood related industries in Malaysia. A manufacturer and supplier of proven quality wood coatings for industrial segment, retail market, DIY industry segments. All Your Wood Coating Experts & Supplies. 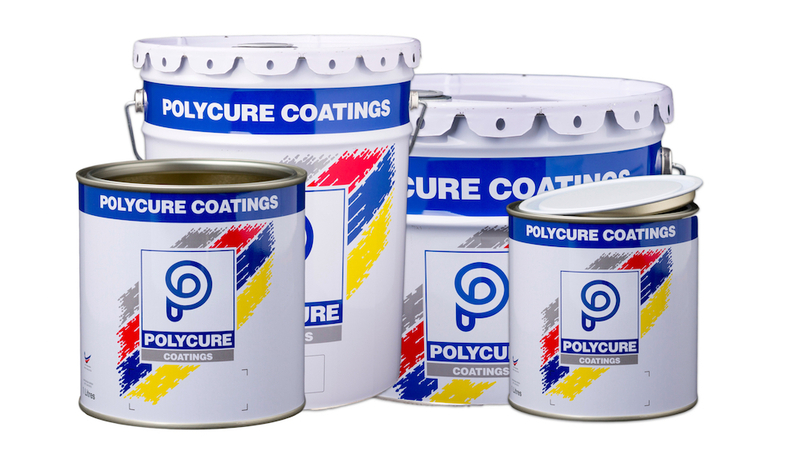 Established in 1989 with a modest factory, Polycure joined the rank of young businesses strewing to establish a name for itself. Within a short time, the management team reinvented itself from being a mere player into a leader in the industry with its innovative wood coatings. Continuing on this path the new factory was established in year 2000 and the company was granted ISO 9001 status in 2003. Through hardly nearly three decades old, the company has grown from a small operation to a large-scale manufacturer of high-quality surface coatings. That is not surprising because of our commitment to research & development and strict quality control had continuously fulfil the market needs and customer’s satisfaction. Despite of Polycure awarded ISO 9001 certificate, we continue striving to improve our products and quality. Especially in quality control, we persisting and performing stringent quality control. We hope to improve and deliver our product at highest quality. Good wood coating would leverage the level of wood appearance, in conjunction bring up its durability. With our solutions, your wood products would last longer and with resistance towards moisture and other environmental agents. Don’t hesitate to contact to get quote & our solutions. Adds: No.21 Jalan Utarid U5/16, Seksyen U5, 40150 Shah Alam, Selangor Darul Ehsan, Malaysia.